Update: New reports indicate that Tyndale is not cutting ties with Pastor Mark Driscoll. See the full story here. 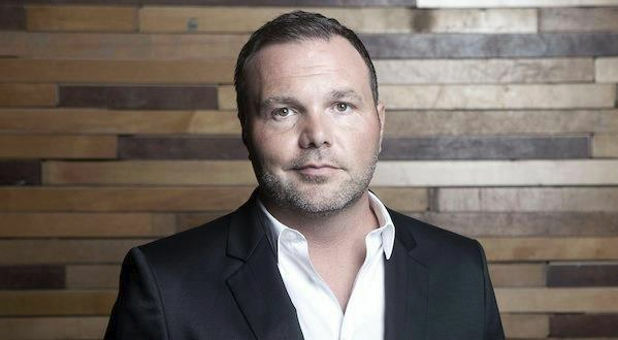 Tyndale House Publishers has cut ties with Mark Driscoll's Resurgence imprint, according to The Daily Beast news site. The company has removed from its website The Problem With Christianity, Driscoll's next Resurgence book slated for September release, and reportedly does not expect to publish a trade paper version of A Call to Resurgence, his first title under the imprint. Tyndale and Driscoll's Mars Hill Church in Seattle forged a partnership to create the new imprint in April 2013. Resurgence published works by multiple authors, including Driscoll, and planned to release five to seven titles per year. 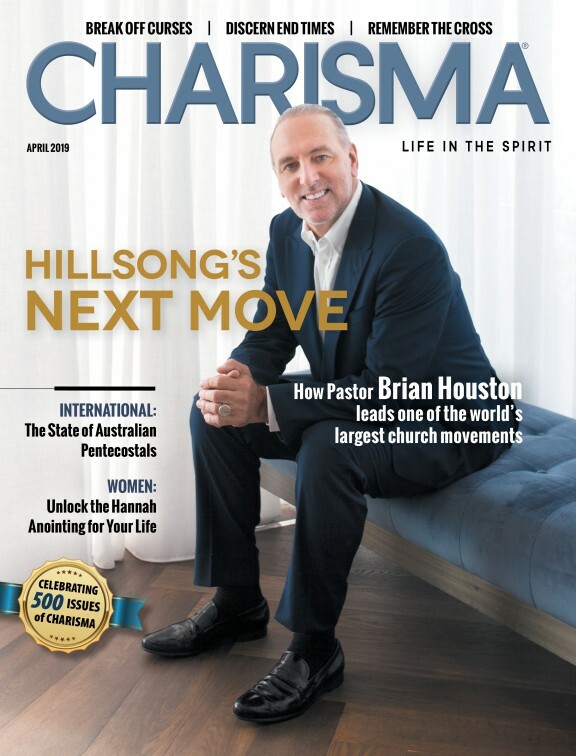 Driscoll has been embroiled in controversy regarding a decision to boost his New York Times best-seller ranking using a company called Result Source and, in a separate matter, accusations of plagiarism. Tyndale came to the defense of the author initially on plagiarism with Ron Beers stating that Driscoll handled the situation in a "biblical manner." Tyndale does plan to publish the third Resurgence title, Good News for Weary Women by Elyse M. Fitzpatrick, in September, according to published reports. However, Todd Starowitz, Tyndale's senior public relations manager, told The Daily Beast: "To my knowledge we do not have any additional Resurgence titles that have release dates scheduled at this time." Tyndale did not respond to Christian Retailing's request for comment.